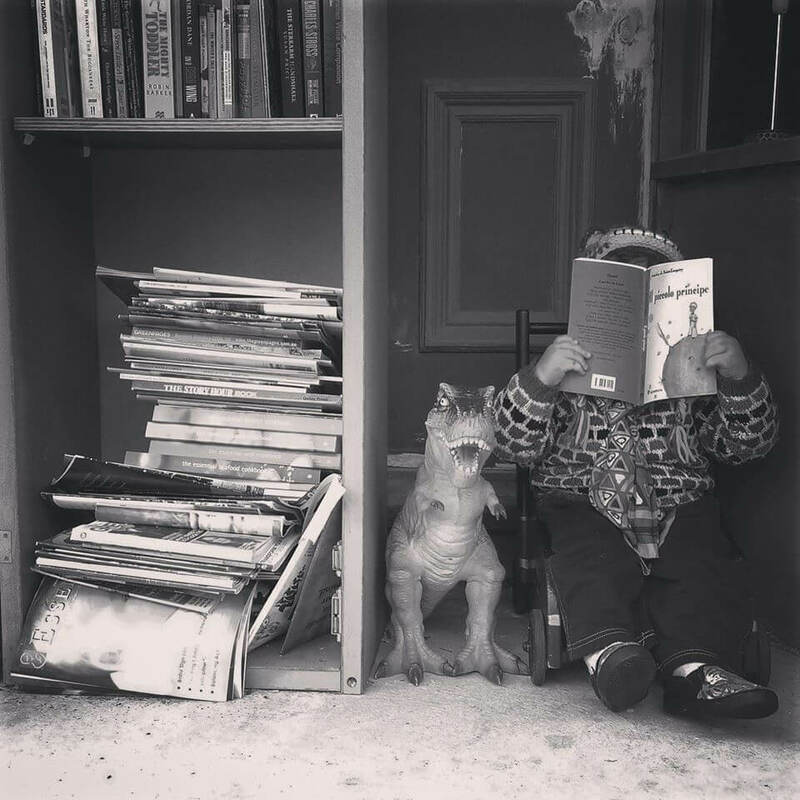 Little Free Library is a global, grassroots movement of community-based book exchanges. 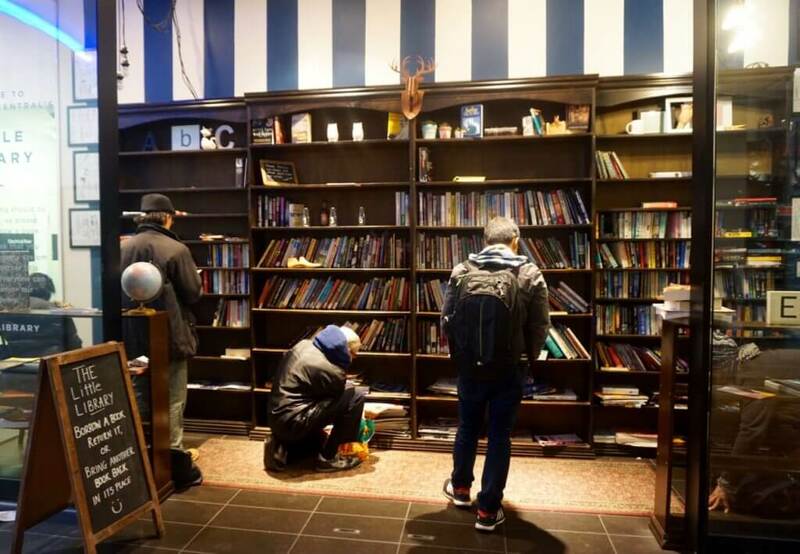 People build miniature libraries (using recycled materials) and an honesty system allows people to borrow from the library and in turn donate their pre-loved books. 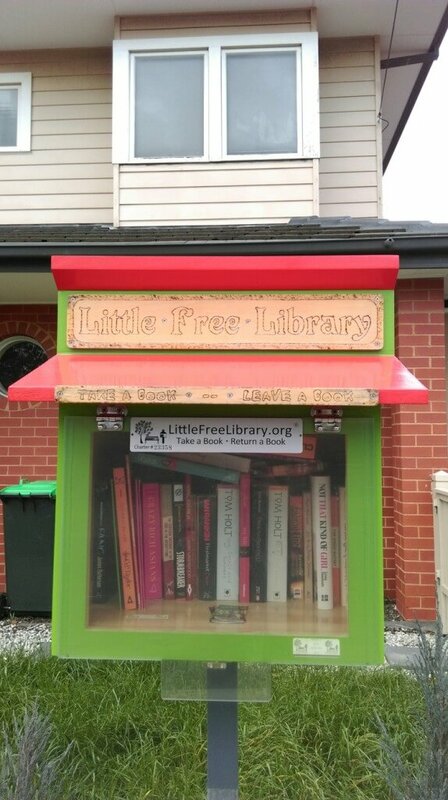 Melbourne has many Little Free Library book exchanges – in shopping centres, people’s gardens, at cafes and train stations. Here’s a starting list of where to find them. This list has been partly compiled by Kel Devoil at Melbourne Minor, a parent and carer’s guide to art, culture and quirky in Melbourne. 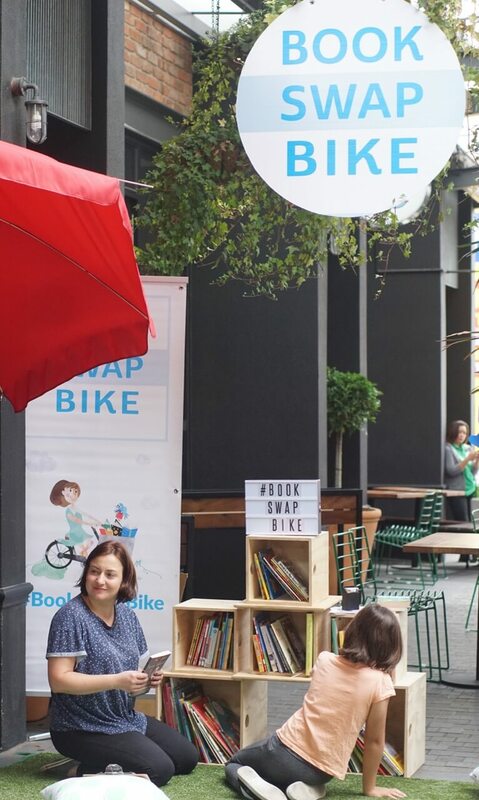 Last but not least I run the Book Swap Bike, a community book swapping event where everything comes out of a cargo bike! Let me know at joyce@melhotornot.com if there’s a Little Free Library near you that’s missing from the list. And if you’re wanting to buy or borrow books, check out my Top 10 list of Melbourne’s best children’s bookstores and Melbourne best libraries.